The Fuller Center for Housing of Greater Kansas City is excited to announce that on Tuesday, November 27, 2018, we are participating in #GivingTuesday, a global day dedicated to giving. More people have moved from unstable housing and homelessness into simple, decent Fuller Center homes across the globe this year than ever before, and it’s all thanks to people like you. With your help, we can shatter more records in 2018 right here in our hometown. 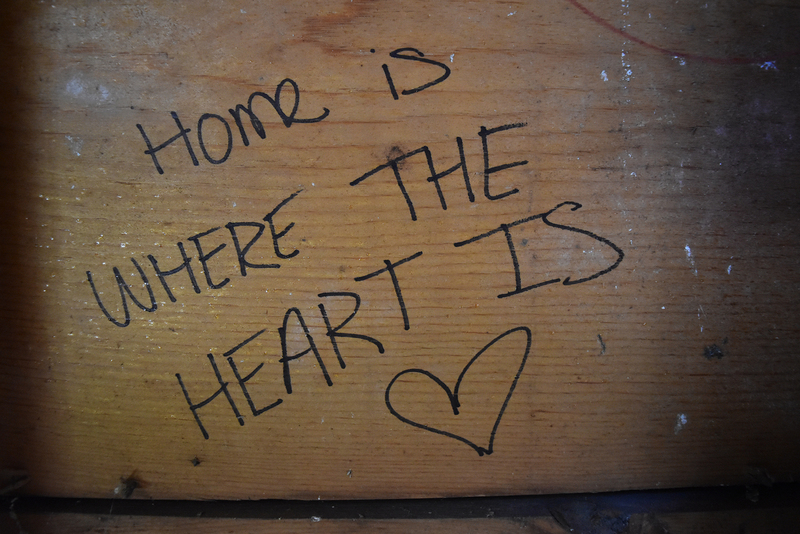 Help us continue our work of providing safe, affordable homes for families in Kansas City. We hope you'll consider making a donation to the Fuller Center for Housing of Greater Kansas City this #GivingTuesday. Any gift helps! Help us help families with housing. If you are planning on participating in #GivingTuesday, we need your support. If you make a donation, please share and tell your friends! We’d love it if you would post an #unselfie sharing with the world why you support the Fuller Center for Housing of Greater Kansas City! 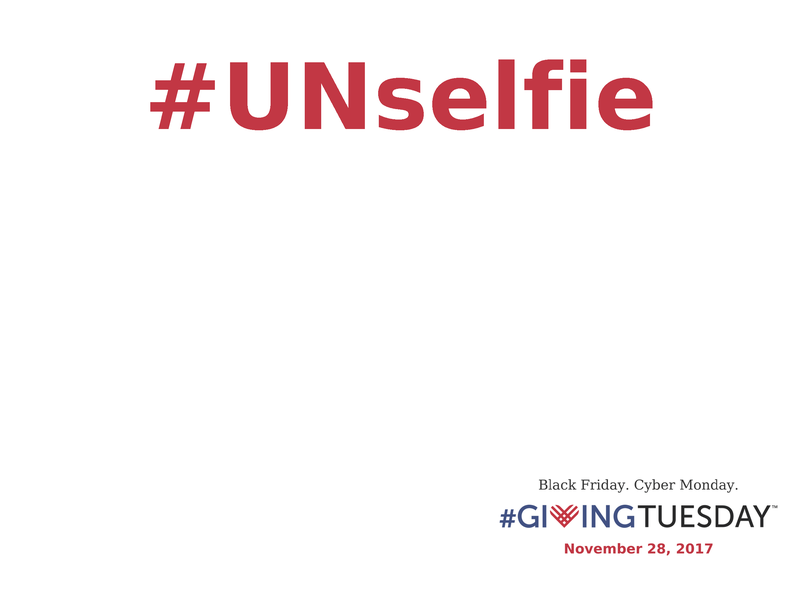 Download the #unselfie sign by clicking here to create your own message. You can also download our 2018 #GivingTuesday social media guide by clicking here (It's a PDF). You can also support us while you shop on Black Friday and Cyber Monday (and year round) at smile.amazon.com/ch/27-1014288. For every purchase made at smile.amazon.com, Amazon will make a donation to us.